It has been six-and-a-half years since VVS Laxman listened to his inner voice and quit international cricket. He could have played 10 home Tests in the next seven months and achieved personal milestones. He had been named in the Indian squad for the two-Test home series against New Zealand, including one in his city, Hyderabad. He could have even had that grand farewell match in front of a home crowd. But Laxman had never played for personal milestones and always put team above self. His retirement was to be no different. Growing up, Laxman was reserved by nature. He played cricket for the joy of it and so chose the game ahead of a ’secure’ career as a doctor — an obvious choice given both his parents are doctors. After discussions with family and friends, he followed his gut feeling and called it a day after playing 134 Tests spanning over a decade and a half. The stylish right-hander from Hyderabad will always be synonymous with the 281 runs he made in the Kolkata Test against Australia in 2001. It’s one of the most defining moments in Indian cricket, and changed the way the opposition perceived India as a Test team. It gave players a sense of belief in themselves. 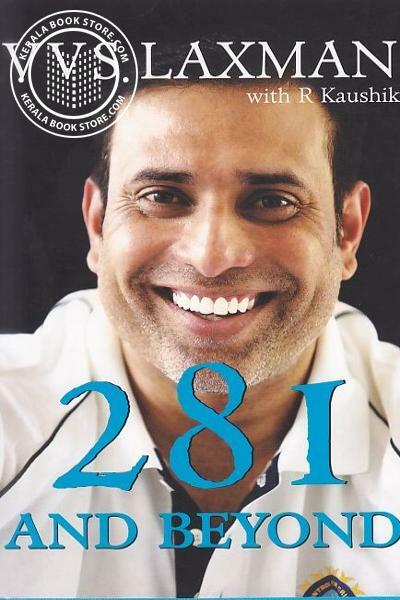 Laxman’s autobiography – 281 And Beyond written in association with senior journalist R Kaushik, has detailed accounts of the highs and lows of the cricketer’s career. He starts straightaway with his epic 281 and how it changed his life. He dwells on his first Test century in Sydney in 1999-2000 that gave him the belief that he belonged in international cricket. 281 And Beyond also touches upon his childhood and how his parents encouraged him to follow his dream. Laxman also talks about the value of good upbringing and the importance of encouraging children to take decisions and stick to them. Laxman’s triumphs are a perfect example of success coming as a result of working hard towards a goal and staying focused. “The results take care of themselves if you do the processes right,“ he writes. 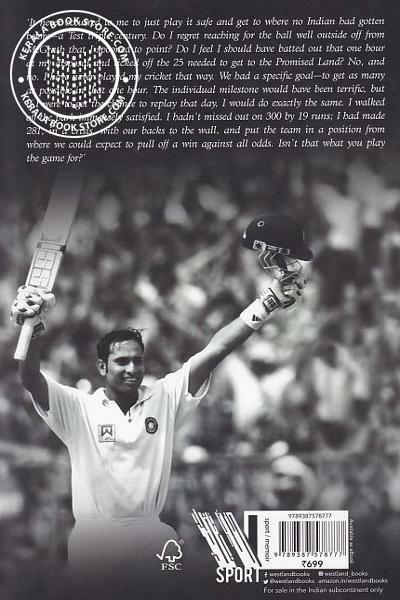 Laxman’s book would be incomplete if he did not write about his love for playing in Australia. He does not disappoint. Besides, there are stories about his desire to work in a petrol station – rearranging food supplies and mopping the floor – during his stint in the Bradford League in England. He wanted to do this not for extra bucks but to erase the image of ’laid back Hyderabadis’. He talks about everyone who influenced him in the sport, right from childhood coaches to his mates in the Hyderabad Ranji Trophy team. As also the camaraderie he shared with India players and the relationship with various coaches, including the rift with Greg Chappell and the calming influence of Gary Kirsten. Much like his delightful stroke play, Laxman’s autobiography is a delight to read. It is a frank, and told in simple, easy-to-read prose. Kaushik, who has followed Laxman’s career from his under-15 days, is a veteran Test cricket writer. He does not impose his own voice in this book, but lets Laxman be the narrator. The result – this is Laxman’s story in Laxman’s words.